Like, I have said in a previous post, Pancakes, I am getting a bit weary of my usual breakfast course! 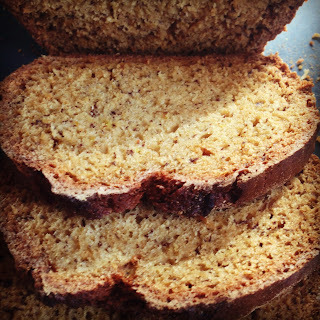 So, here is another recipe, the Banana Bread, which is amazing for breakfast time! Fits in so well, especially when you toast it, and then toss a cube of butter onto it, ah that melting butter is bliss! The recipe is from the Cooking for One cookbook! Preheat oven to 180˚C/350˚F. Grease a loaf pan, set aside. In a bowl, combine the bananas, the eggs, and the lemon zest. Mix well. Add the cinnamon, salt, baking soda, and flour. Finally toss in the sugar and walnuts. Mix thoroughly. Bake for 1 hour or until a knife/skewer inserted in the middle comes out clean. 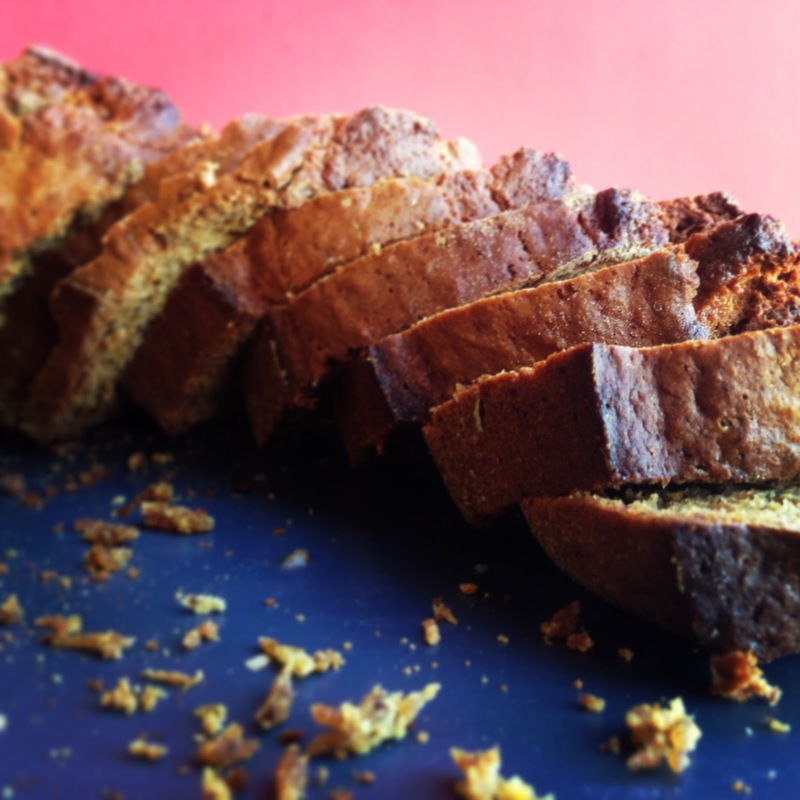 Serve warm or allow cooling and toast, smeared with butter. The bread will keep for several days in an airtight container. We are family of banana bread lovers, Your bread looks delicious. WOW! These Banana Bread would satisfy all kinds of sweet cravings for me..Yummy!! If I could make these every now and then, or if the grocery store sold the banana bread, I'd swap this for the regular toast honestly!! !